The Hogan administration has introduced a number of legislative priorities for the 2019 session. Delivering on one of his major campaign pledges, Governor Hogan has made it a mission to reduce burdensome fees across state government. 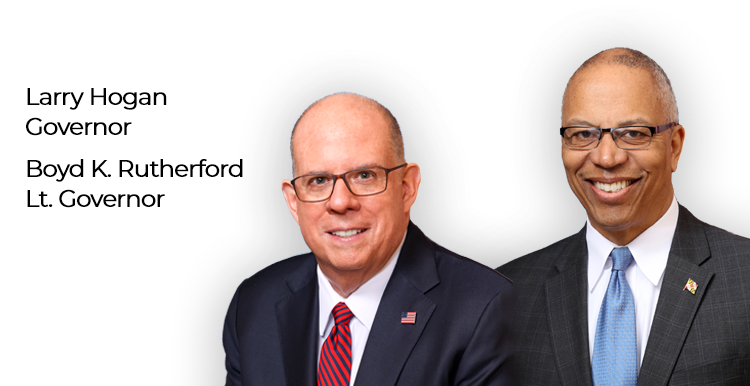 Newsletter updates from Governor Larry Hogan. Governor Larry Hogan was diagnosed with B-Cell Non-Hodgkins Lymphoma in June 2015. Since then, he has encouraged support for cancer research and organizations that assist people and families suffering from this disease. Showcase of photographs taken at events around the state of Maryland. Maryland's communities are the fabric of our state, knit together by the hardworking people who are proud to call it home. 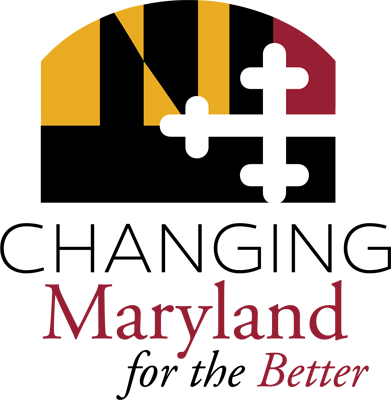 Before It's Too Late is the statewide effort to bring awareness to the rapid escalation of the heroin, opioid, and fentanyl crisis in Maryland. © Copyright Maryland.gov. All rights reserved.